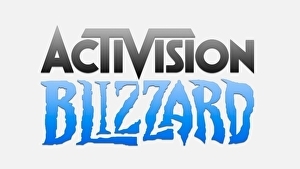 Activision Blizzard is reportedly laying off “hundreds” of staff on Tuesday amid restructuring rumours that plan to “centralise functions and boost profits”. According to a report by Bloomberg, “people familiar with the matter” – who have asked to remain anonymous – have confirmed the cuts will be announced ahead of the company’s scheduled quarterly earnings call on Tuesday. Kotaku reports that some staff think “they’re pretty sure they’re safe”, whilst “others say they fear they will no longer have jobs next week”. It’s thought that the layoffs will primarily affect staff outside the development teams, such as marketing, publishing, and sales.